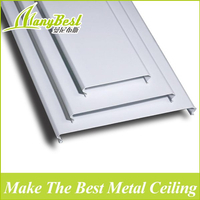 You are here: Home » News » News » Why do many people like to use aluminum ceiling products to decorate the ceiling? 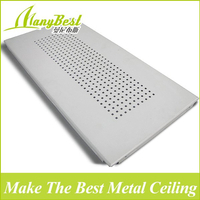 Why do many people like to use aluminum ceiling products to decorate the ceiling? 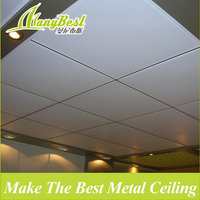 Why do many people like to use aluminum ceiling products to decorate the ceiling? 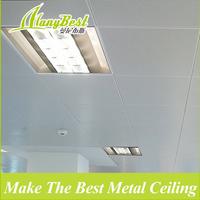 Mainly to see other people using aluminum ceiling decoration ceiling, found that the effect of aluminum ceiling product decoration is really good. 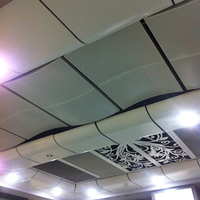 Moreover, the quality of the aluminum ceiling itself is relatively light, and it is very convenient to install. 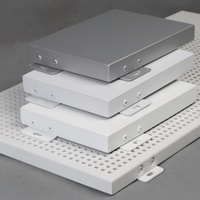 Even if an accident occurs in the future, the safety threat to people is relatively small. 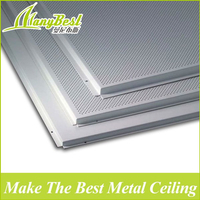 At the same time, aluminum ceiling is a metal material, and it has certain fireproof performance. 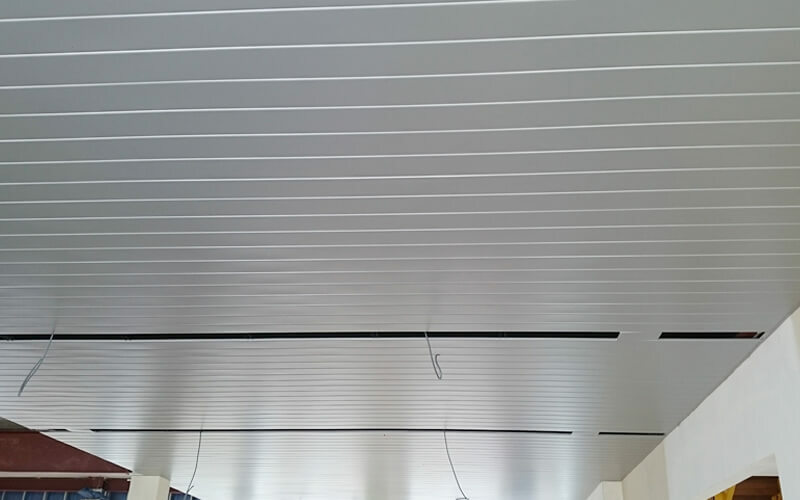 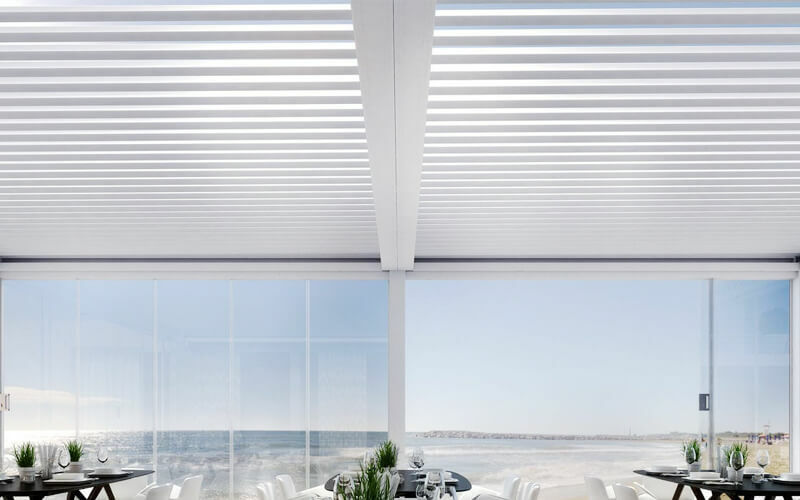 There is also the quality and price of aluminum ceilings to meet the needs of the market, and people now have the financial ability to use aluminum ceiling products.